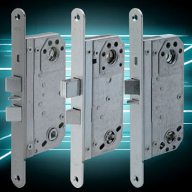 The elegant design of ASSA ABLOY’s redesigned door closer range has been recognised with a 2018 Iconic Award. Established by the German Design Council, the 2018 Iconic Awards: Innovative Architecture honour visionary architecture, innovative products and sustainable design. 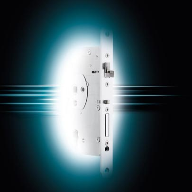 The respected design award recognises the importance ASSA ABLOY, the global leader in door opening solutions, places on the design of its products. 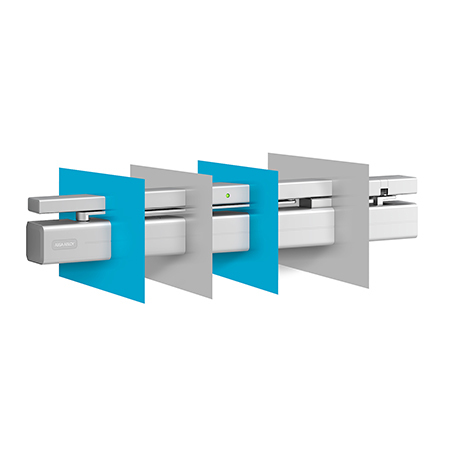 An influential factor when buying a new door closer, the appearance of ASSA ABLOY’s door closer portfolio now features a distinctive and contemporary design, with unobtrusive lines, chamfered edges and lightly contrasting colours. 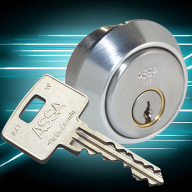 The design is finished with the classic ASSA ABLOY horizontal groove. 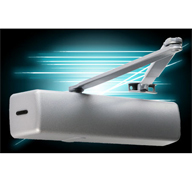 The award-winning door controls provide innovative solutions for all door opening applications. 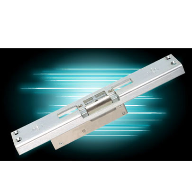 Featuring Cam-Motion® technology to help ensure doors open smoothly and securely, the range delivers a quiet and safe door opening experience. 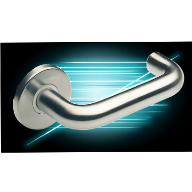 For installers, the redesigned products remain as versatile as ever, with well-designed installation features and fitting options. 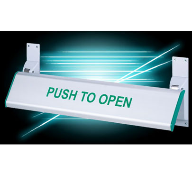 Flexible height adjustment and non-handed features enable quick and easy installation, while reducing stock requirements. 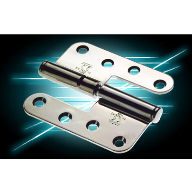 The new designs have minimal impact on the overall footprint and there are no changes to the fixing positions.